Students entering grade 9 must complete 40 hours of volunteer work as one of the ministry requirements for their high school diploma. The aim is to encourage students to become actively involved in making positive contributions to their community. As an accredited not-for-profit organization, volunteer hours at Options Mississauga are eligible to be counted as per ministry guidelines. 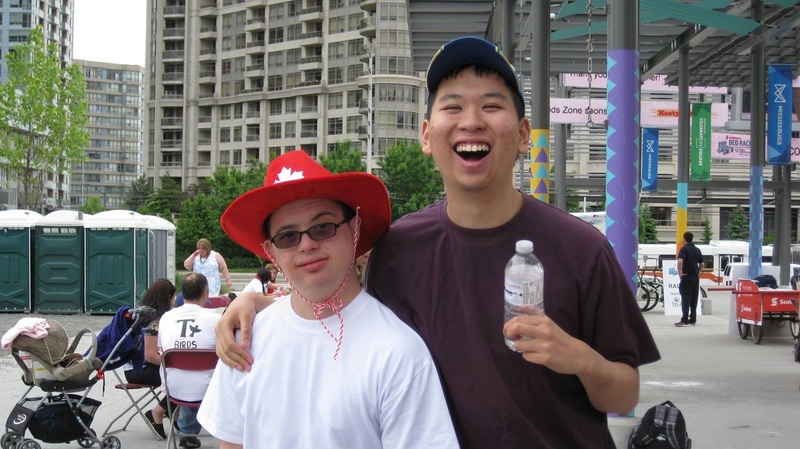 ​For more information or to sign up as a volunteer, please contact us at 416-996-9191.